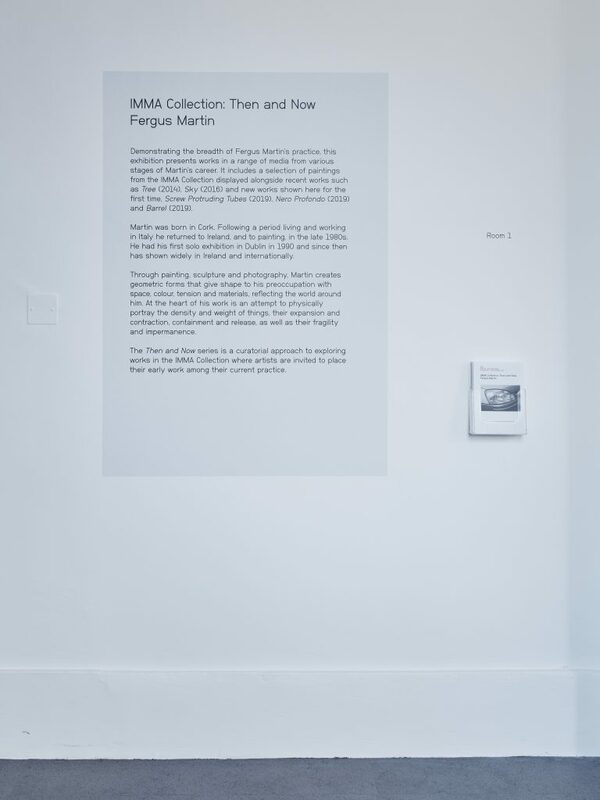 This exhibition presents a range of work by Fergus Martin from the 1990s to the present. Through painting, sculpture and photography, Martin creates geometric forms that give shape to his preoccupation with space, colour, tension and materials, reflecting the world around him. 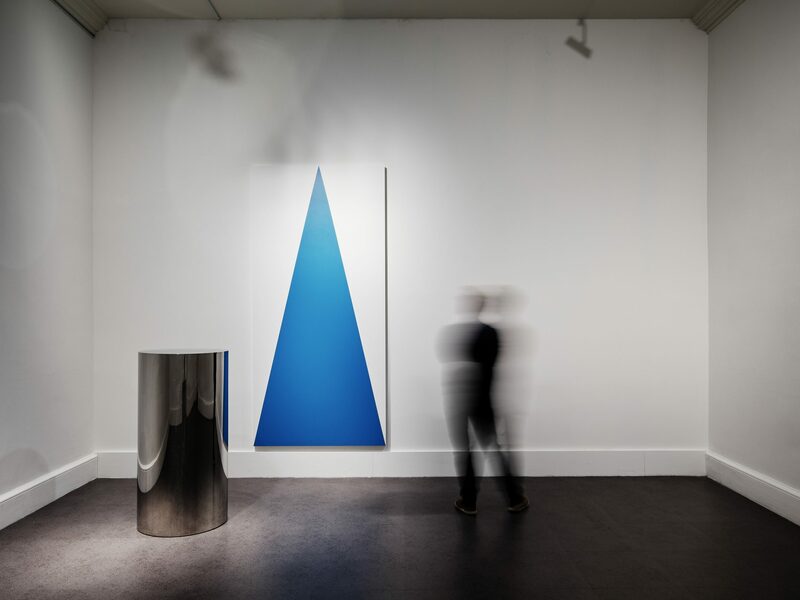 Demonstrating the breath of Fergus Martin’s practice, this exhibition presents works in a range of media from various stages of Martin’s career. 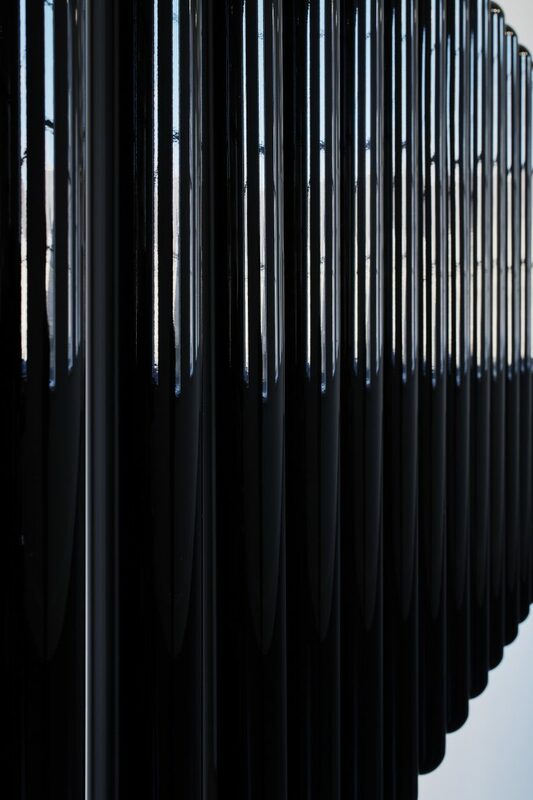 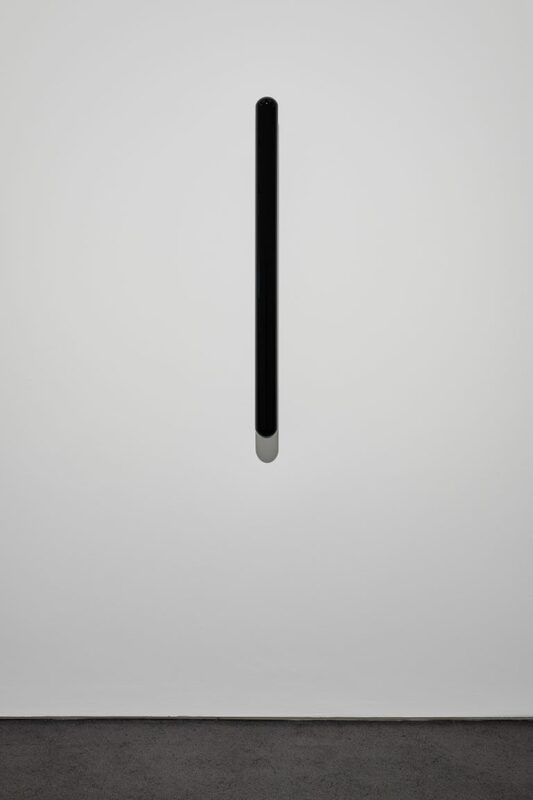 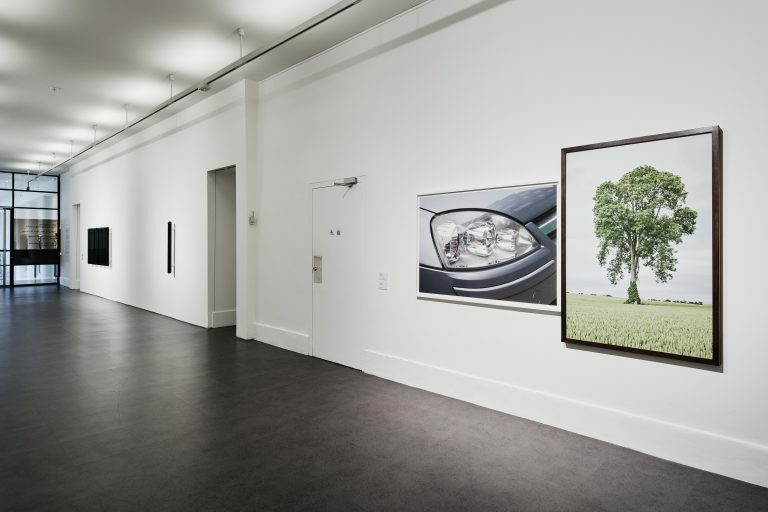 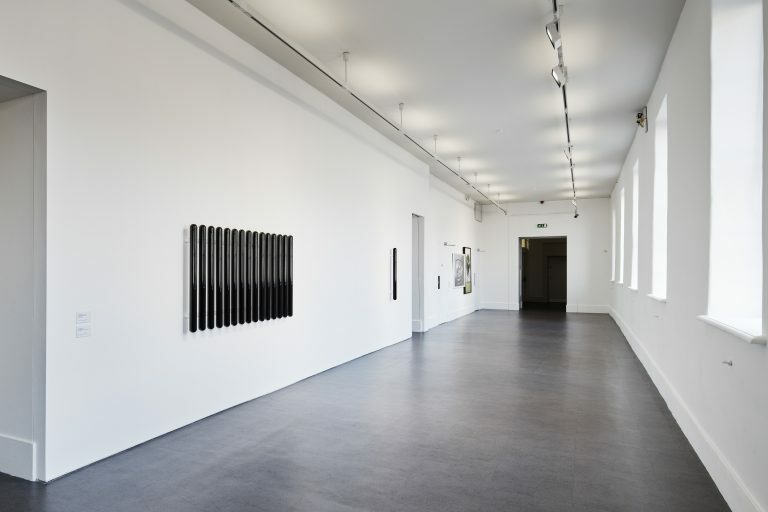 It includes a selection of paintings from the IMMA Collection displayed alongside recent works such as Tree (2014), Sky (2016) and new works shown here for the first time, Screw Protruding Tubes (2019), Nero Profondo (2019) and Barrel (2019). 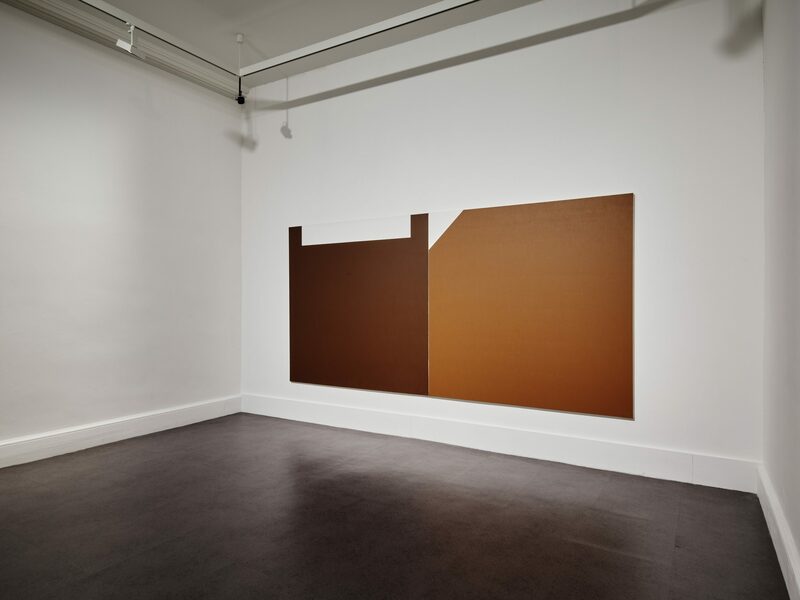 Through painting, sculpture and photography, Martin creates geometric forms that give shape to his preoccupation with space, colour, tension and materials, reflecting the world around him. 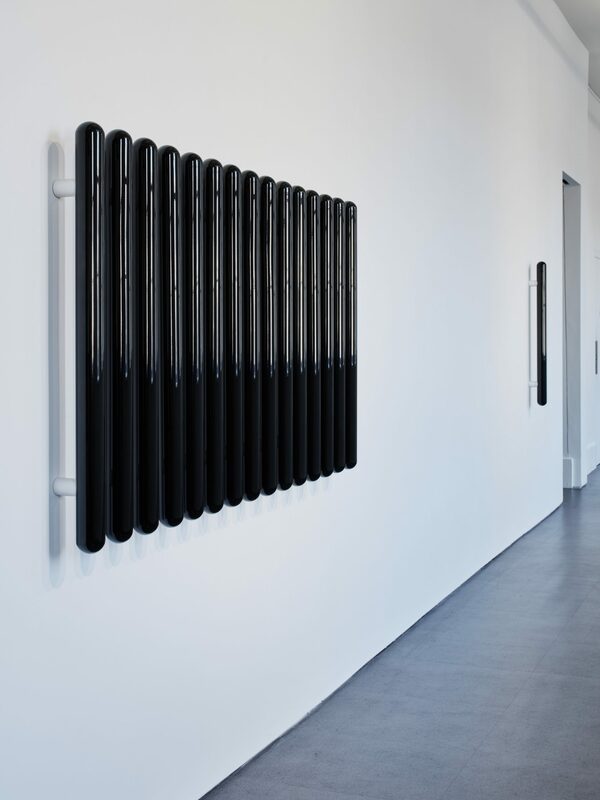 At the heart of his work is an attempt to physically portray the density and weight of things, their expansion and contraction, containment and release, their different speeds, as well as their fragility and impermanence. 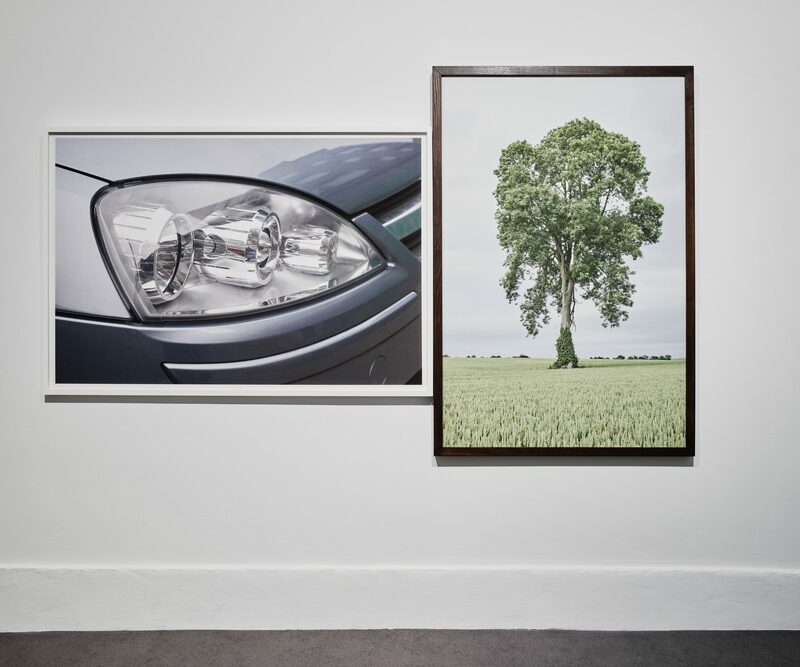 The Then and Now series is a curatorial approach to exploring works in the IMMA Collection where artists are invited to place their early work among their current practice.